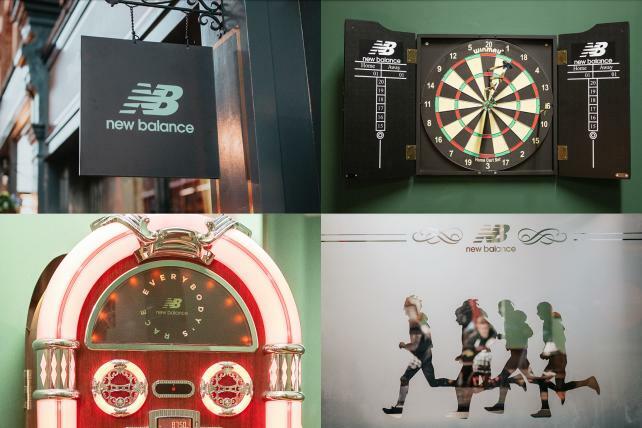 New Balance has opened a pub in London. Yes, the running shoe marketer. Find out why below, along with how Anheuser-Busch InBev is trying to capitalize on day drinking with a new beer. But first, some pizza bot news. Pizza Hut says it will test the FedEx SameDay Bot, an autonomous delivery device the pizza chain says may help "revolutionize" local delivery, this summer in Memphis. Rather than replacing drivers, though, the device would help make the make the delivery process more efficient for existing staff, the No. 2 pizza chain says. "The bot – which is fully autonomous and does not require a delivery person to accompany it – would be utilized based on the customer's proximity to the store," says Nicolas Burquier, chief customer and operations officer, Pizza Hut U.S. "Given that the majority of customers live within a three-mile radius from where they order, it would relieve drivers from hyperlocal deliveries, freeing up bandwidth to expand the delivery radius and create an overall more efficient delivery process." The bot, which looks a bit like a FedEx box on wheels, can handle steps, curbs, and unpaved surfaces, Pizza Hut and FedEx say. But can it ring a doorbell? The test comes after Domino's and Ford teamed up to test self-driving delivery vehicles starting in 2017. Energizer, known for its batteries, is generating buzz for a new phone that can last up to 50 days on a single charge. It was released Tuesday at Mobile World Congress. The phone — dubbed Power Max P18K Pop — is as thick as about three iPhones stacked together, and allows users to watch 100 hours of continuous video before needing a charge. Although it carries the Energizer name, the smartphone itself was made by Paris-based Avenir Telecom, which has exclusive access to the Energizer name worldwide. The smartphone incorporates five cameras, a large 6.2-inch screen and an "18,000 mAh battery" — the highest capacity battery ever seen in a smartphone, the company says. Avenir Telecom is taking preorders at MWC for delivery this summer. The Association of National Advertisers wants to send junior marketers to camp. The organization, which represents the nation's largest advertisers, today announced the Certified ANA Professional program (dubbed CAMP) that is designed to help junior and mid-level marketers brush up on their skills. The 35-hour online program covers brand strategy, brand activation and marketing implementation across digital, direct and analytic applications. It comes as the marketing industry deals with a talent crisis. An unlikely marketer is getting into the bar business. 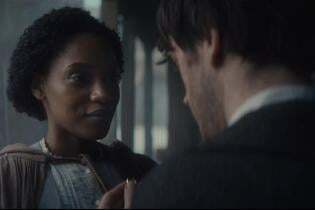 New Balance opened a pub, the Runaway, in London earlier this month, ahead of the Virgin Money London Marathon in April. The sportswear brand teamed up with Strava, the social network for athletes, to host a series of challenges where runners training for marathon races can get free beer pints in exchange for every mile they've logged. "The only currency accepted at the pub is running miles," according to a release. Retail marketplace Etsy announced this week that it will offset 100 percent of the carbon emissions from shipping its goods. At what it says is no extra cost to shoppers, the Brooklyn-based company will buy "verified emissions reductions" through its partner 3Degrees, a provider of renewable energy services. The reductions will offset shipping pollution by sponsoring environmental initiatives such as solar farms and forest protection. "We live in a 'buy-now' world, where everything from the ordinary to the extraordinary can arrive on your doorstep practically overnight," wrote CEO Josh Silverman in a blog post. "In this culture of convenience with endless selection, few of us stop to think about the environmental impact of shipping goods around the globe." As avid readers of Marketer's Brief may recall, Starbucks and Mcdonald's teamed up last year as founders of the NextGen Cup Consortium and Challenge, seeking a recyclable and/or compostable cup. 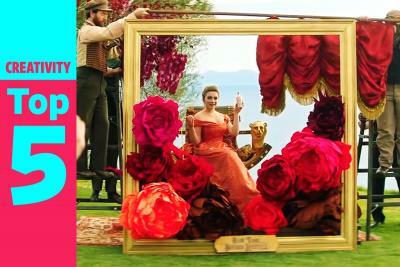 Later, Coca-Cola Co., Yum Brands, Nestlé and Wendy's joined the effort, and WWF came on as an advisor. 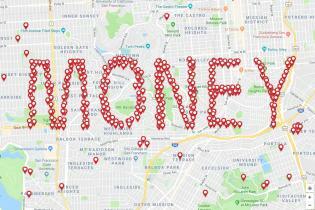 Now the consortium has selected a dozen winning ideas, and up to six of them will participate in a business accelerator program to help get them into the market. 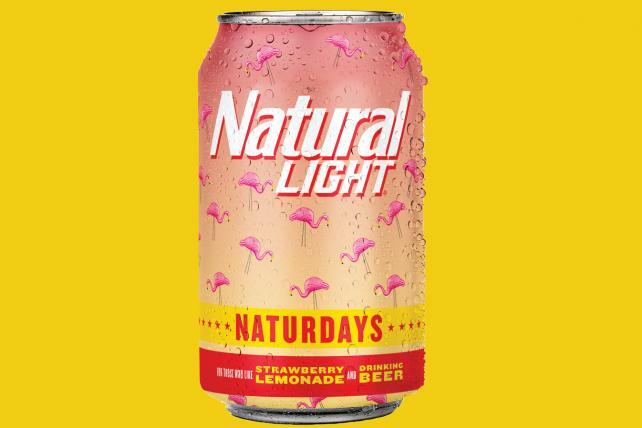 Anheuser-Busch InBev is going all-in on day drinking with Naturdays, a new strawberry-lemonade flavored version of economy brew Natural Light that is hitting the market in time for Spring Break. $8.64 billion: The amount spent on U.S. cigarette advertising and promotion in 2017, according to a new report from the Federal Trade Commission. That is down from $8.71 billion in 2016, but still a heck a lot of money spent to plug a lethal product. RXBar says Victor Lee joined as chief marketing officer in January. The Kellogg unit's prior CMO, Lindsay Levin, left in October. 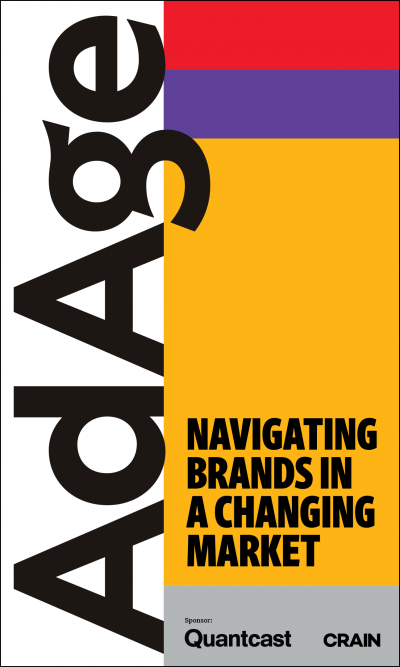 Lee most recently led Hasbro's global digital marketing group and previously was senior VP of marketing at Digitas, where he led relationships for brands such as Goodyear, Buick, GMC and Harley-Davidson. Former PepsiCo Chairman and CEO Indra Nooyi is the newest member of Amazon's board of directors. Earlier this month, Amazon named Starbucks Chief Operating Officer (and former Sam's Club CEO) Rosalind Brewer to the board. Tyson Foods said Sally Grimes, group president of its prepared foods business, plans to leave the company. Grimes, who worked for Hillshire Brands before it was acquired by Tyson in 2014, will stay on in her role until a successor is named and remain employed for a transition period.